When you want adventure, you don't just want one adventure, or a hundred adventures, or even a thousand adventures, you want at least 1001 adventures! 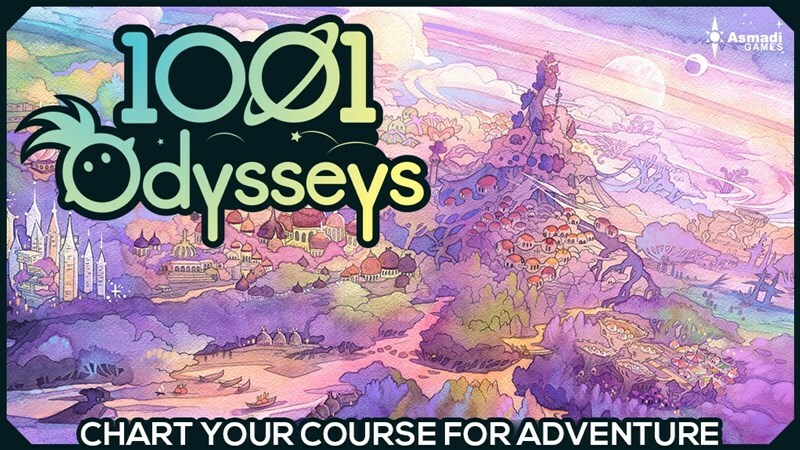 Thankfully, that's exactly what you'll get with 1001 Odysseys, a new adventure board game with storybook elements up on Kickstarter now. The Kickstarter is already above its funding goal with 28 days still on the clock.